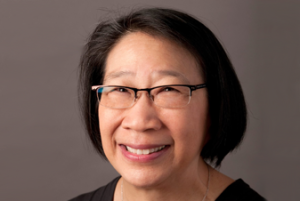 Anita Yap is the principal and founder of the Multicultural Collaborative, a small business consulting group of professionals that provide strategies and services to non-profits, local governments and businesses to engage with diverse communities for equity, capacity building, community visioning, urban design and public policy advocacy. She is also a manager with the State of Oregon Department of Environmental Quality. Anita is an active community member; serving on the Jade International District Steering Committee and the Board of Governors for the City Club of Portland. Anita lives in Southeast Portland with her husband and has four children. She enjoys walking, organic gardening and raising honeybees.